Classes Monday-Friday and public shows on weekends. Check website for specific details. The Creative Space is located off the Fairview exit from the freeway. Turn right onto 34th and it will be on your right. Extra parking is in the back. 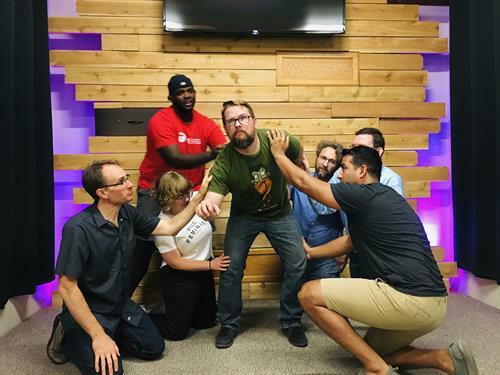 Recycled Minds Comedy brings you hilarious and interactive performances for all ages that have won them awards like "Audience Choice Award" and "Best Date Night in the Treasure Valley." 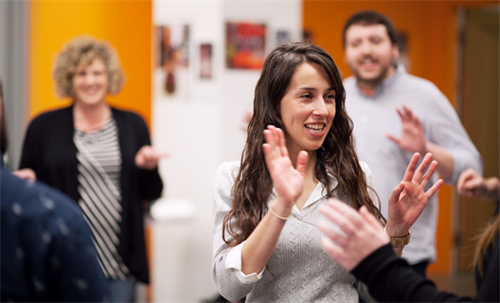 If you want to play like a kid again and build more self-confidence, take one of their improv classes or invite them into your workplace. 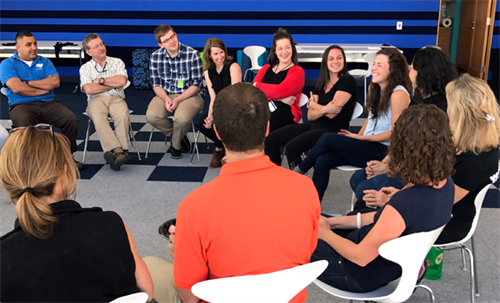 Recycled Minds offers a variety of corporate training programs that boost communication, confidence, team-building and more. Give them a call to learn more, and purchase your tickets today!